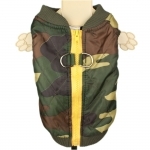 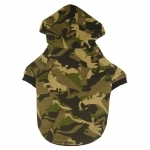 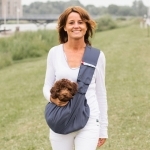 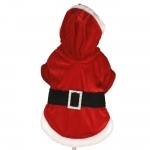 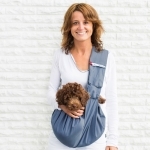 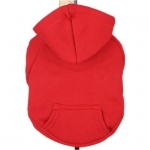 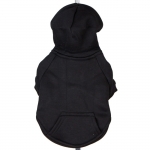 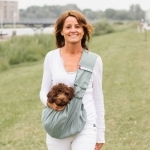 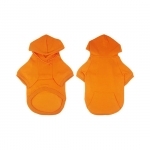 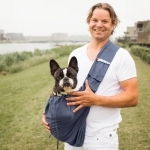 Shoulder Bag for dogs, guaranteed to carry a dog with a max weight of 15 Kg. This version of this shoulder bag has a pocket on the front, on the shoulder. 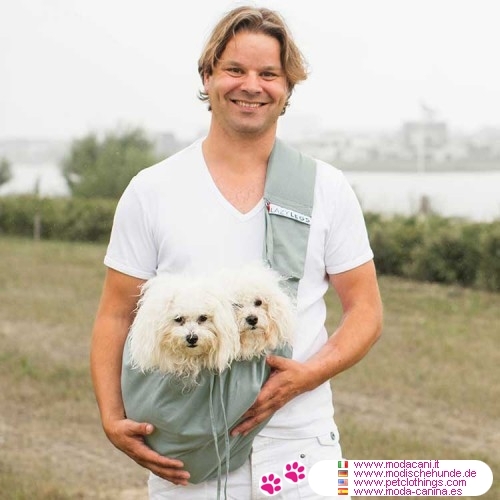 for example, for puppies which did not complete all the vaccines, and that are not reccommended by the veterinarians to walk (and come in touch with germs). 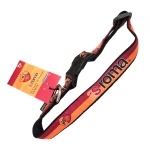 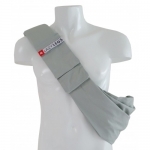 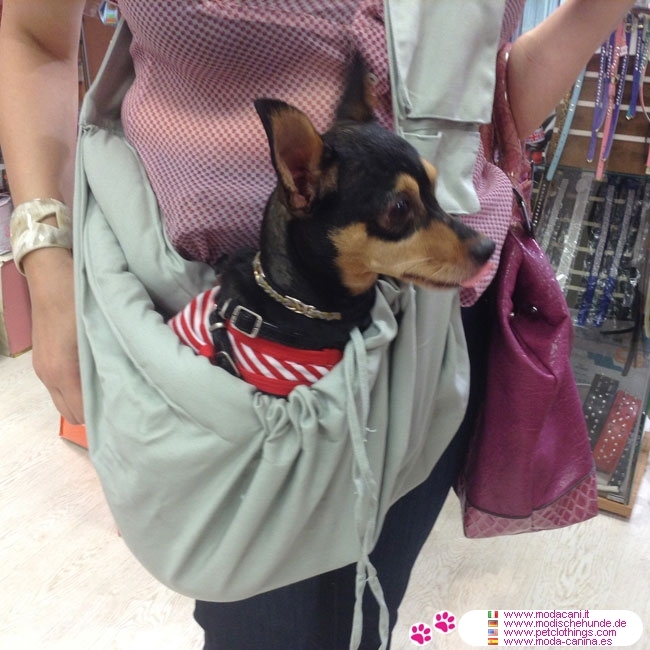 This shoulder bag can be adjusted in length and has a safety lock and a hook inside. 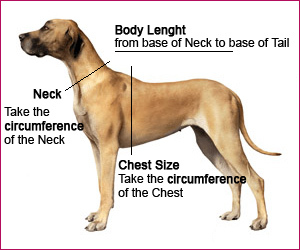 There's only one rule: the weight does not exceed 15 kg. 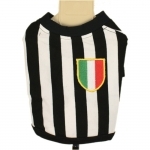 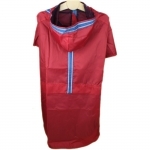 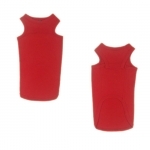 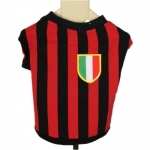 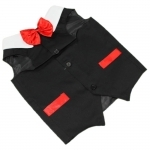 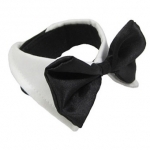 Made in just one size, can be machine washed at 40 degrees. 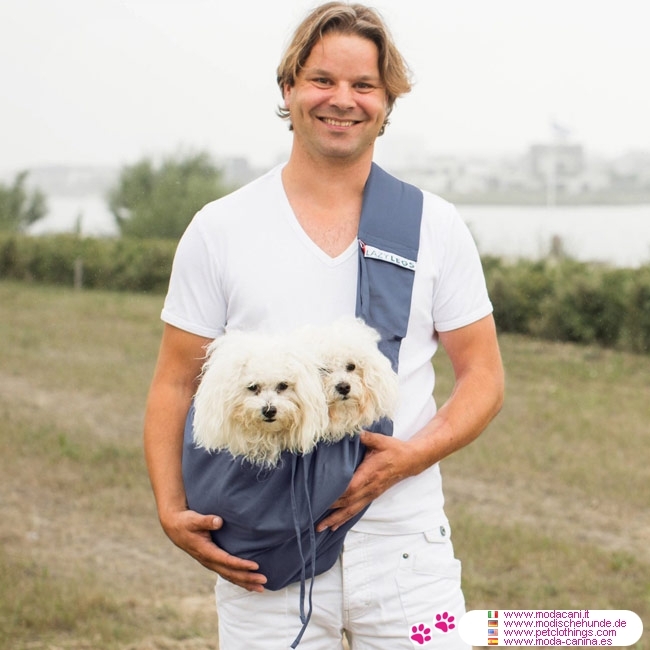 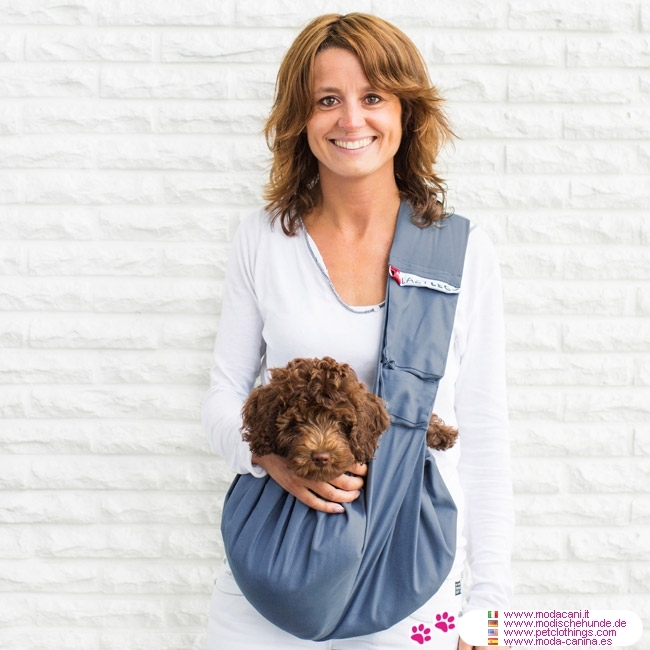 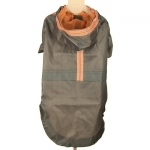 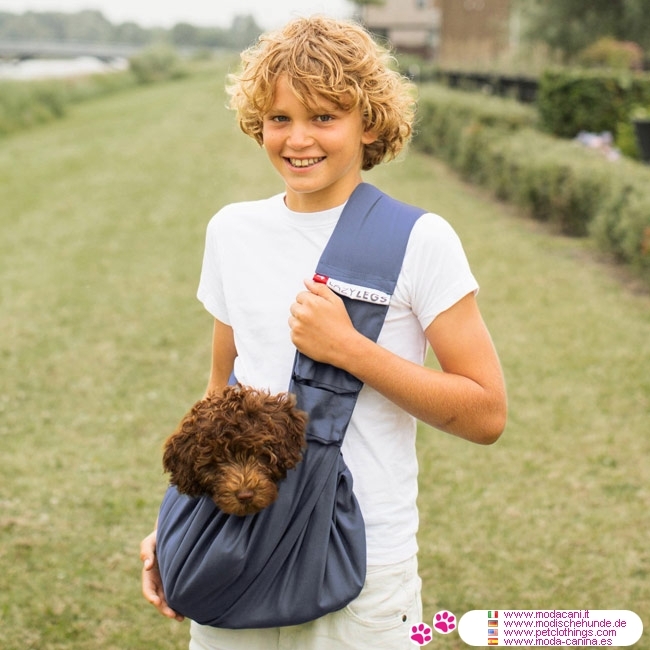 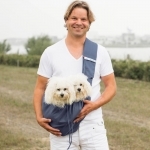 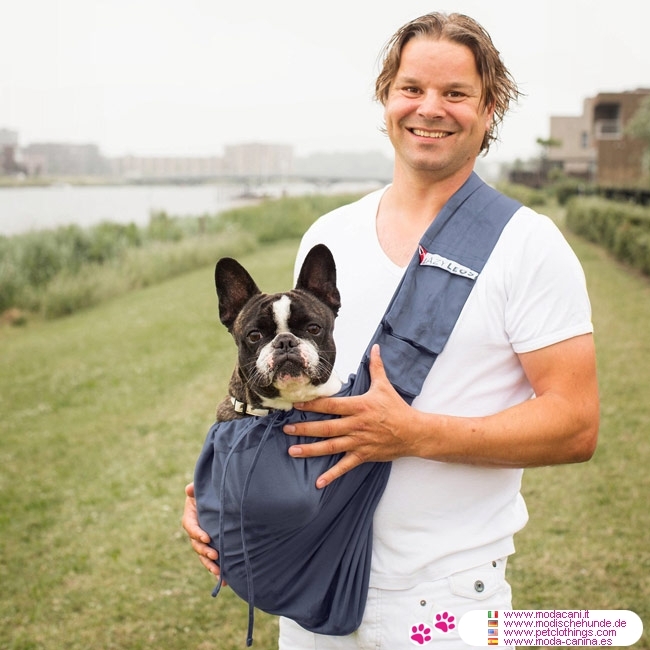 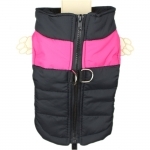 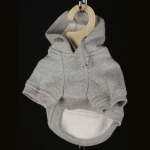 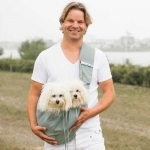 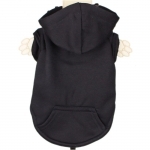 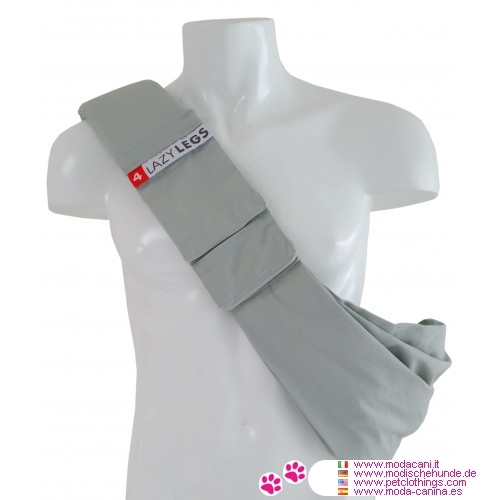 The advantage of a pet shoulder bag like this, resistant up to 15 kg, is also to be able to carry two dogs simultaneously. 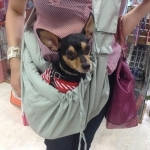 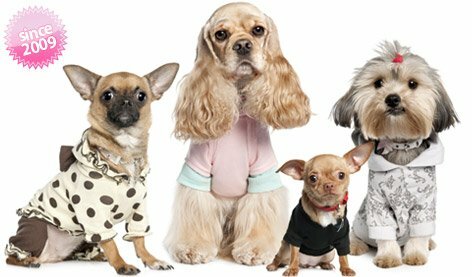 View photos, with examples of small and medium dogs (Poodle, French Bully) or more dogs on this shoulder bag.